The Pelagic Sealing Industry boomed from the 1880’s until it was closed by international treaty in 1911. 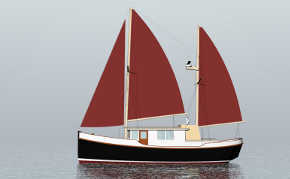 The sealing was done from small open boats based aboard relatively small sailing schooners. 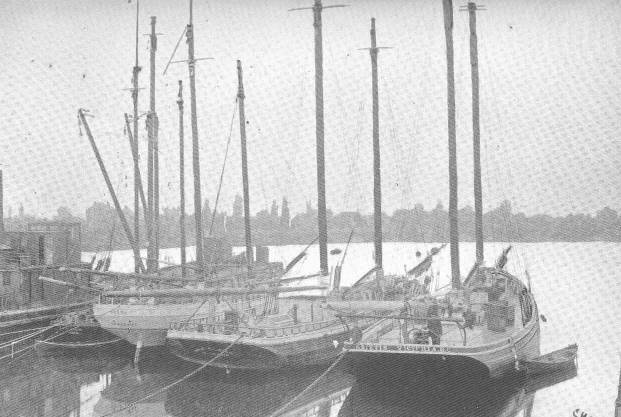 This Bering Sea sealing fleet was based out of Victoria BC and in the photo above some of the schooners are seen in the inner harbour. The photographer is unknown and approximate date is 1895. About all we know about these schooners is contained in a few photographs……There was no West Coast Howard Chapelle to appear in 1930 and record the lines and construction of these schooners rotting on the beach. And there were more than just a few of these schooners, one report mentions more than 100 vessels based in Victoria, another states 65 were registered in Victoria. One of the last to survive (that I know of) was the Thomas Bayard, built as a pilot schooner in San Francisco and ending up as the Sand Heads lightship until a permanent structure was built. There is some commonality of the ships in these photos, they all appear to be schooners, and hulls are uniformly painted black though there is one picture of a white painted BC Sealing Schooner at anchor in the Falkland Islands! They almost all feature doubled topmasts, though some seem to lack the forward topmast, and a few are bald-headed. 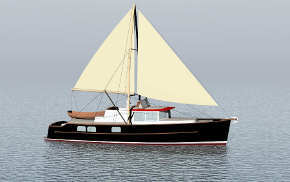 But the really interesting part is the variety of hull shapes and sizes, a few have the wide low transom with little taper in their ends, while others look more like (and perhaps come from) Grand Banks cod schooners. 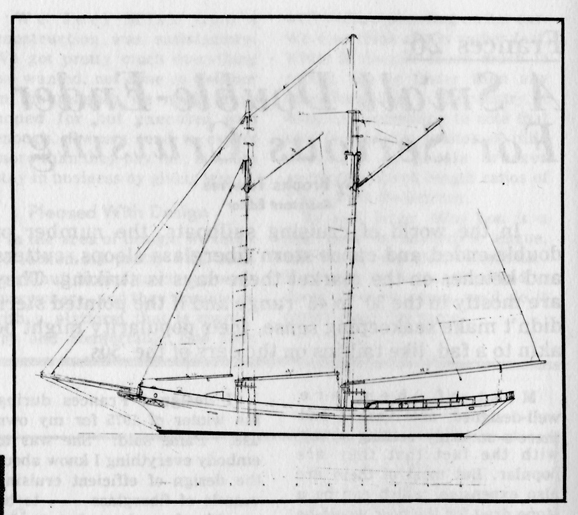 Another almost universal feature is extremely long doubled bowsprits and it appears the clipper bow was fairly common. 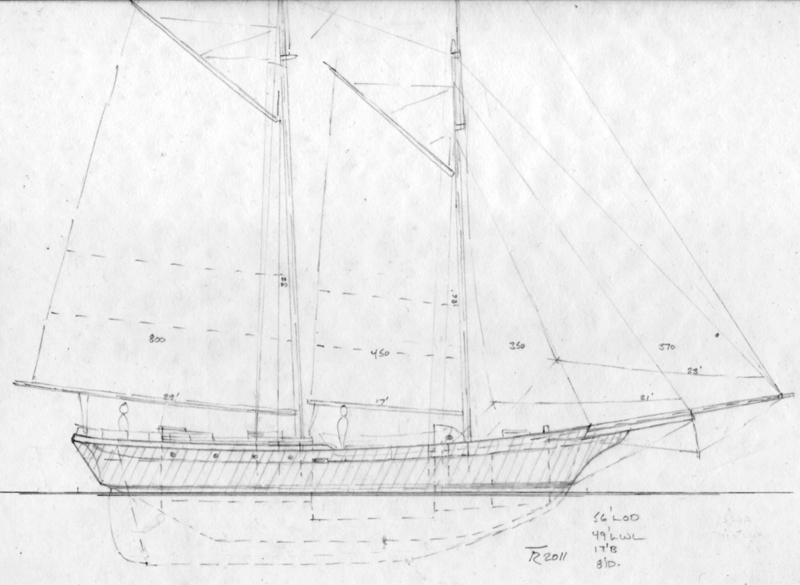 The only other source of data on the shape of these vessels is Francis “Frank” Fredette’s 46′ Sealing Schooner design (his #7) dated 1954 but conceptualized about 1914. As a “cabin boy” Frank had sailed to the Bering Sea with the sealing fleet. 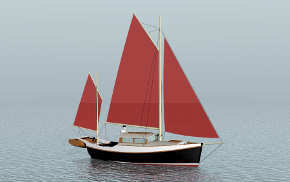 Frank’s drawings below, the sailplan shows the fishing version with hold midships and the construction shows a modern yacht version with auxiliary power. 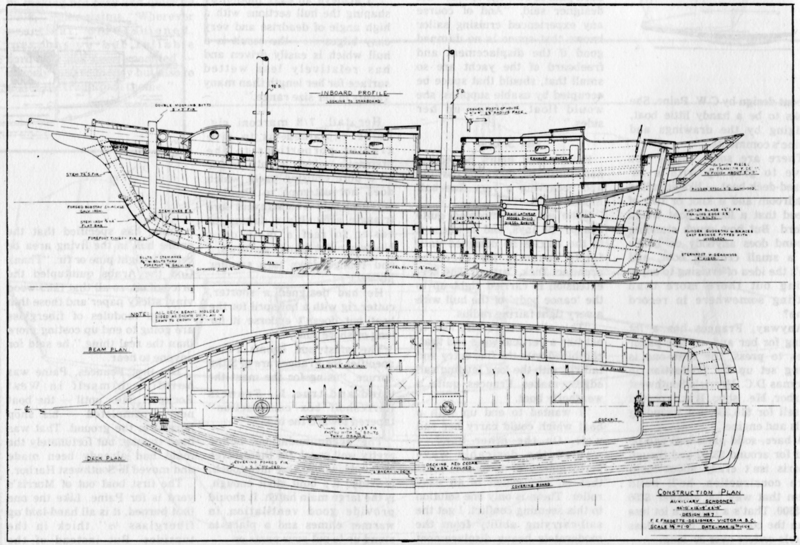 And My own try at the type….I’ll probably revise the sheer and transom of this boat……The raised aft deck to make a roomy “cabin” comes from one of the 1895 Victoria pictures….it’s a cool feature. Thanks for keeping their memory alive. 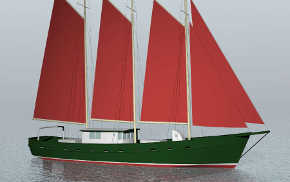 Have you ever seen images of the schooner ANGEL DOLLY, primarily out of Santa Barbara but also went to the Bering Sea? I build ship models, and this one carries my wife’s family nickname. Thanks very much.